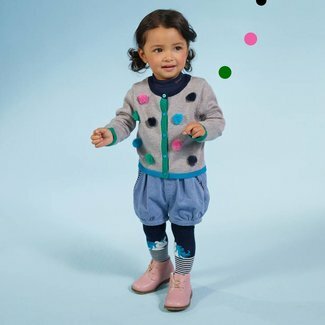 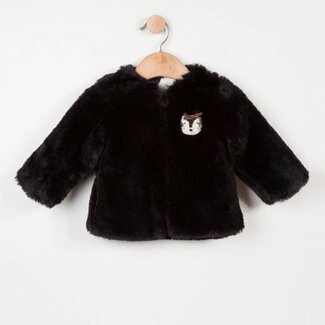 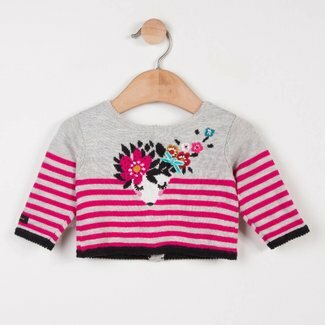 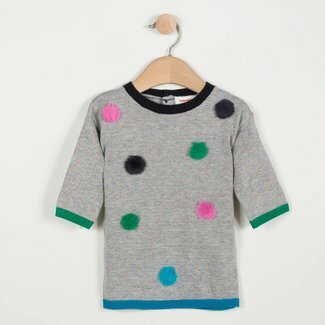 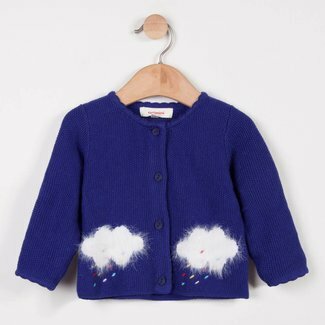 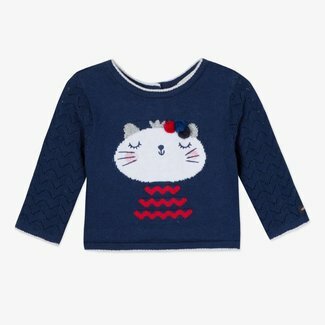 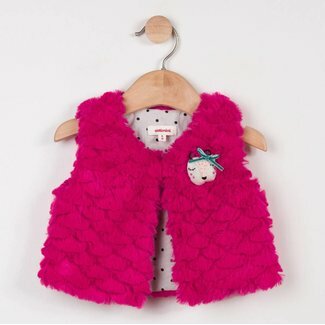 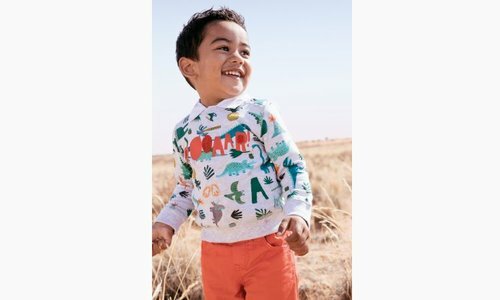 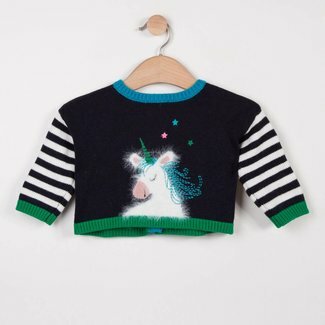 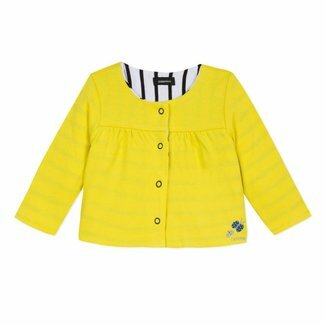 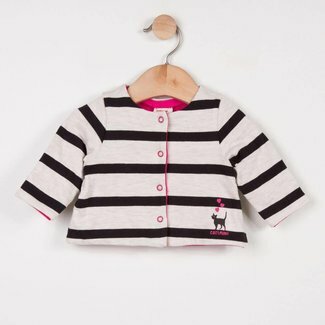 Cardigans & Sweaters - Kidz Global Apparel Ltd. 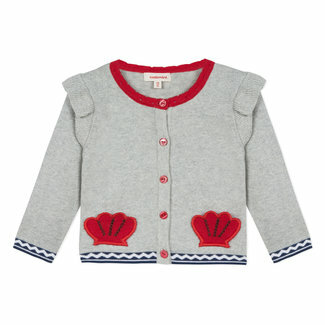 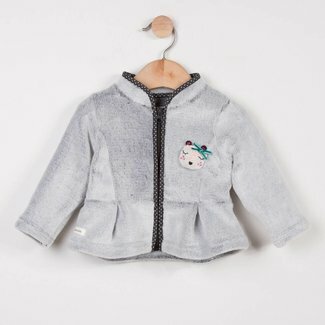 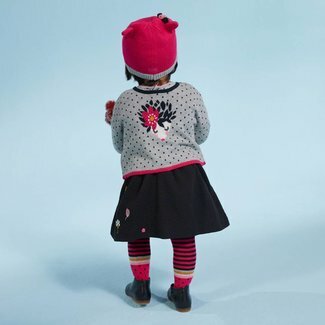 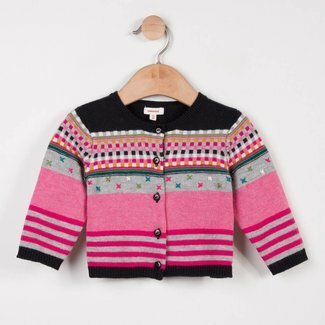 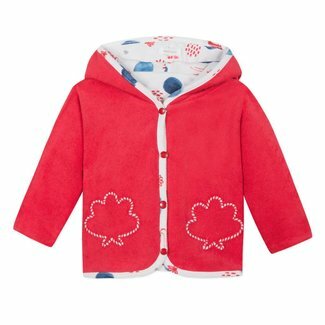 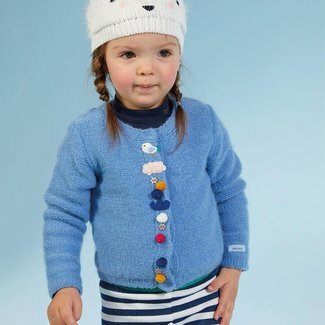 The charm of this cardigan lies in its stylish buttons, to k..
Delicate and refined, this iridescent copper-coloured openwo..
Cardigan with a charming decorative look for little girls. 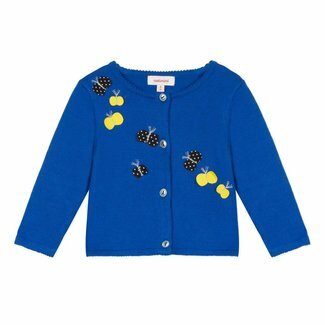 M..
Long-sleeved sweater dress with a charming fancy look for li..